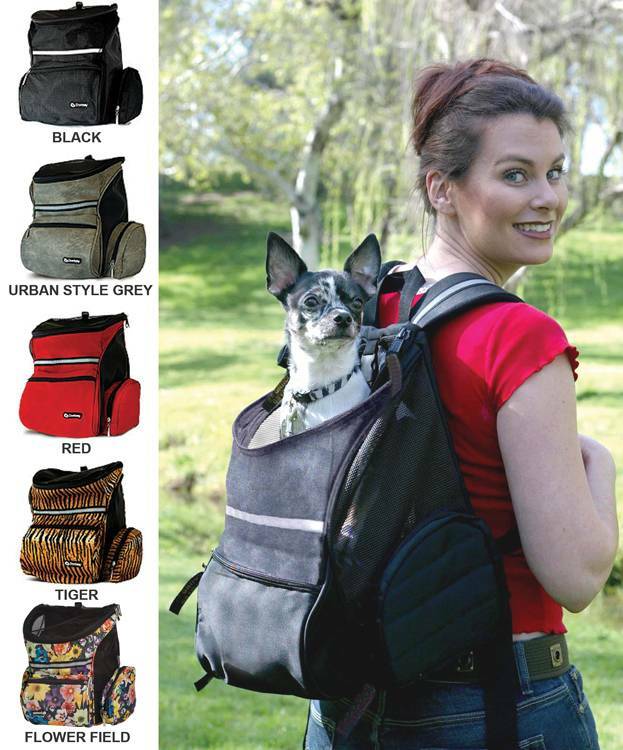 A practical black dog ​​backpack to carry small dogs up to 10 kilo. 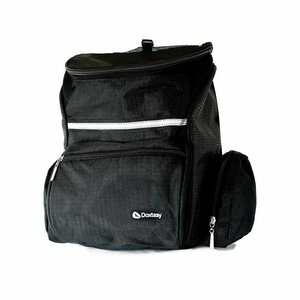 With this carrier you can carry your dog very easily and comfortable. With this black dog backpack, you can easily carry your small dog. The carrier is suitable for dogs up to 10 kilo. You will notice how comfortable the bag is because the shoulder belts distribute the weight.